What is involved in being a working pupil? My role varies from day to day. It involves looking after all aspects of caring for the horses from mucking out, grooming to exercising. I have my own horse here at Harry’s which I have regular training on and the chance to compete him. I also accompany Harry to events and I’m involved in the preparation and after care of the competition horses. How did you find out about/get in touch with Harry? 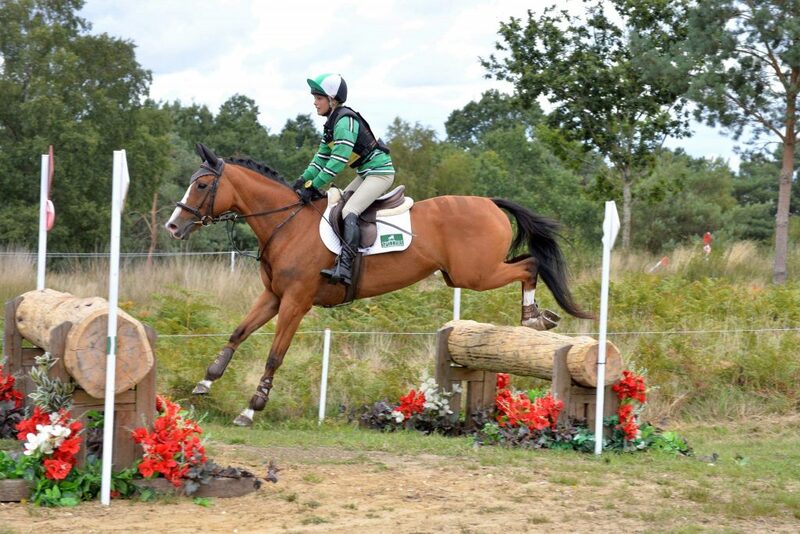 Harry used to teach me in the Petersfield Pony Club! I was working full time as a sales coordinator in an office in Kent but that didn’t give the opportunities I wanted to compete my horse. When the job came up with Harry I saw it as an opportunity for me to learn and see how far my horse and I could go. What have you learnt since you have been based with Harry? Since being based with Harry it has opened my eyes to the Eventing world that I never thought I would get the chance to see such as going into the stables at Burghley and grooming for Harry at Osberton three day event. I have also learnt about the day to day management of a yard full of competition horses from their feeding, general care and fitness. My riding has come on a lot since having regular training and I’ve also had the opportunity to ride and compete some of Harry’s other horses. I now feel much more confident in my approach to competitions. What are your career aspirations following on from being a working pupil? 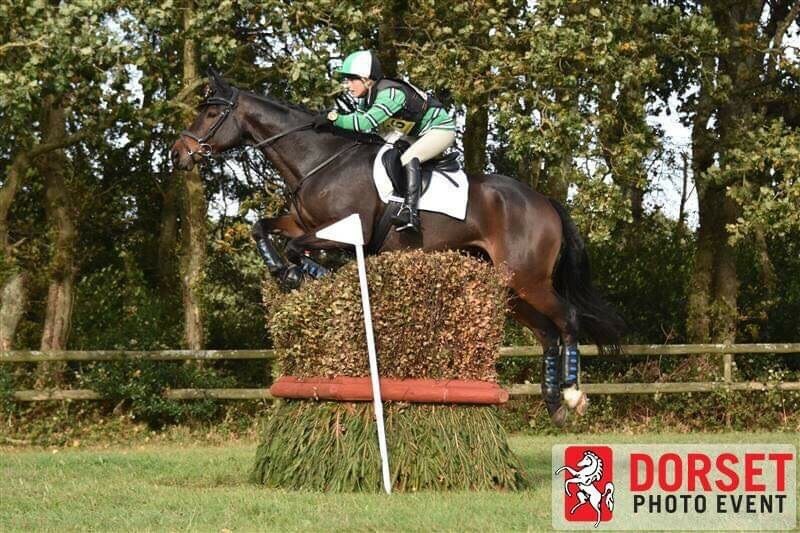 In the future I would like to see how far I can go with my horse having taken on board what I have learnt whilst being based with Harry and keep progressing up the Eventing ladder with Harry’s help. Having broken in some of the young horses with Harry I now feel more confident and would one day like to buy a young horse to produce myself. What advice would you offer to anyone looking to become a working pupil? Make sure you choose the right package for you and your horse. It’s a fantastic opportunity to be part of a professional team and learn on the job. It’s a full on job and the more you put into it the more you will get out of it. I am thoroughly enjoying being part of team Dzenis and am looking forward to my second season here and seeing where this can take me. What Harry had to say…. How does a working pupil benefit your business/career? Having a working pupil is a great benefit to my business and the yard atmosphere. I really enjoy teaching and seeing people progress and I get a lot of satisfaction out of seeing them do well. Having somebody who is keen to work with horses and learn what it is all about helps me to keep motivated. What key skills do you look for when looking for a working pupil? When looking for a working pupil or any member of my team the first thing I look for is somebody who is a team player. They must want to do the job and realise that it isn’t 9-5. A good sense of humour is essential as with horses there can be good days and bad days and so we all need to be able to laugh at ourselves and carry on. What can you offer a working pupil in return for their hard work?! Having been a working pupil myself I know the good and the bad that comes with it. I really want to make any working pupil feel part of the team and have every opportunity I can give them whether it be lessons or the chance to go to events. I have really enjoyed seeing Grace progress with her horse Troy and when they completed their first novice last year it gave me a great sense of pride to see how far they have come. It is great to hear what a successful season Grace and Troy had last year and we wish them all the luck for this season! 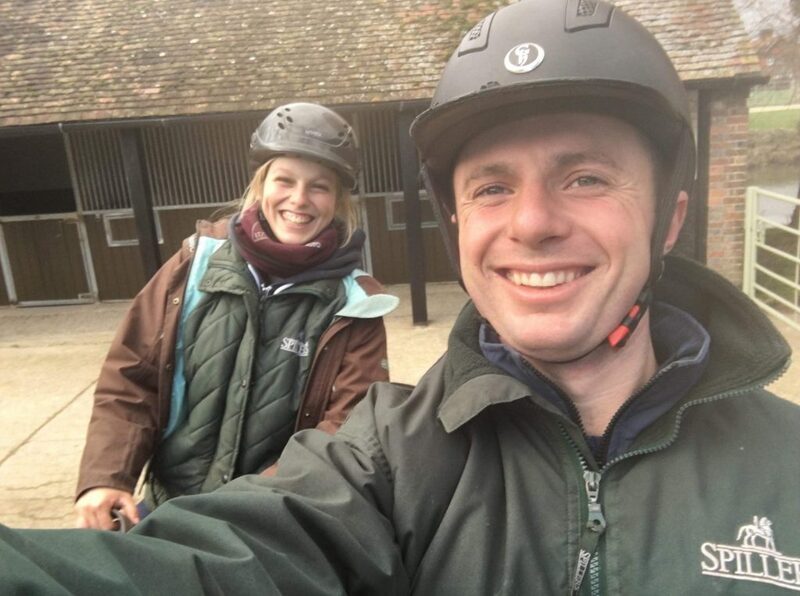 Look out for the second part in this series where we catch up with Angus Smales and his resident rider Wizz Leyland to find out how working with a professional has helped progress Wizz’s eventing career.